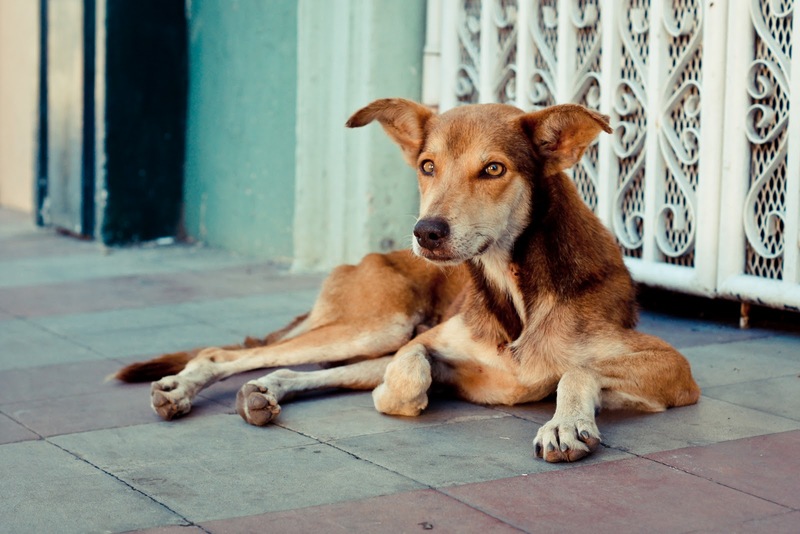 NicaVets is a group of Nicaraguan veterinary professionals committed to helping animals in their country. 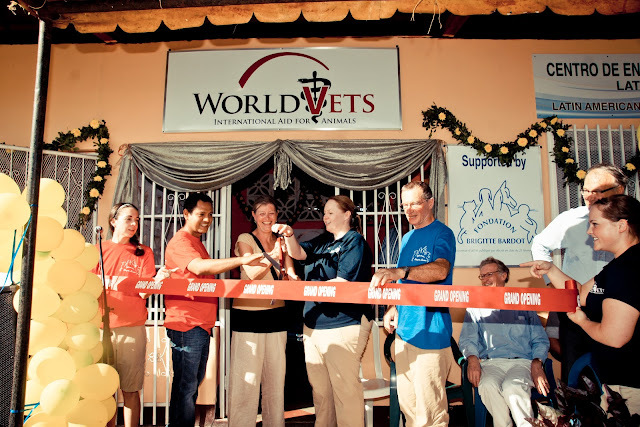 World Vets has worked with many of its members for years. This year the NicaVets group will be holding a large scale sterilization campaign in commemoration of World Spay Day. 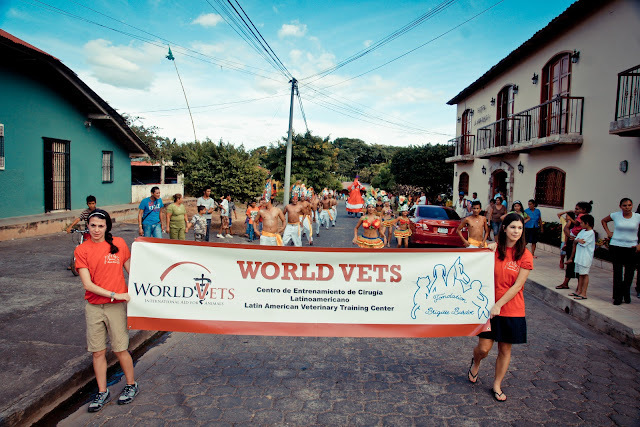 The event will be held Feb 27-28, 2012 at the World Vets Latin America Veterinary Training Center in Granada, Nicaragua. 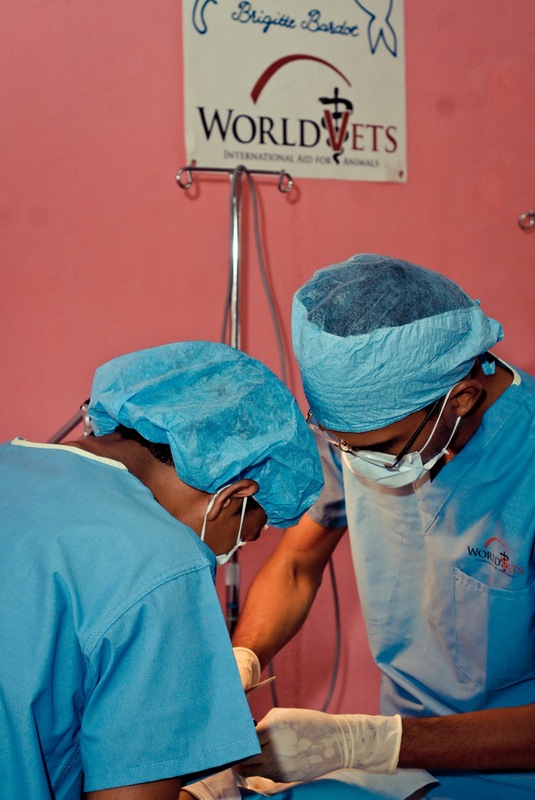 The goal is to provide spay and neuter surgeries for 200 animals. Please help support their efforts by donating to help purchase veterinary supplies needed for the project. 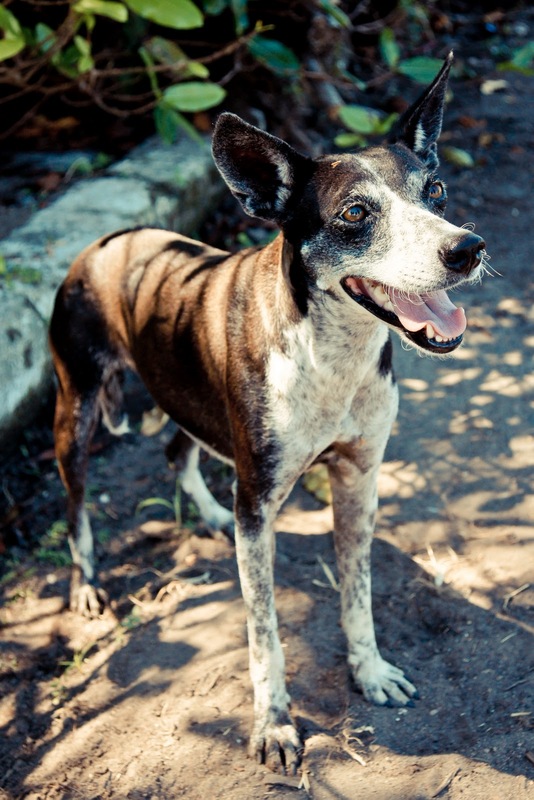 For more information on NicaVets visit their Facebook page. 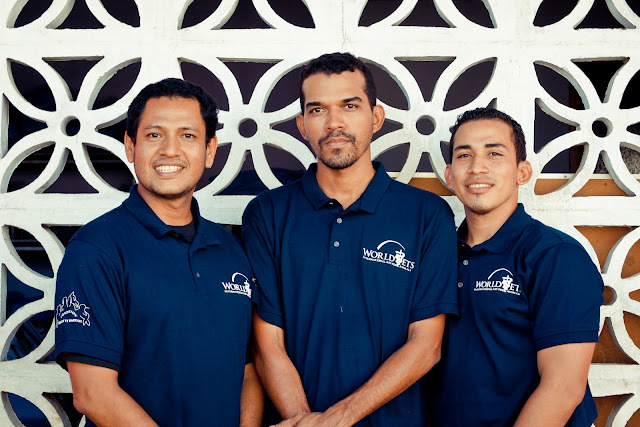 L to R Claudio Mayorga, Dr Jasson Figueroa and Dr. Jose Antonio Gomez Campos. These are three of the veterinary personnel that will be running the NicaVets Spay Day event (they also happen to be instructors at the World Vets Training Center). Other Nicaraguan veterinarians and volunteers will also be involved. 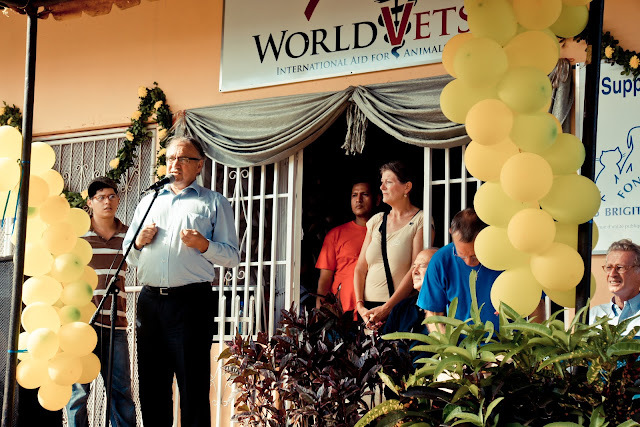 Last month World Vets had the official Grand Opening and ribbon cutting ceremony for our new Latin America Veterinary Training Center in Granada, Nicaragua. For years we have been training veterinarians all over the world in proper surgical techniques especially as it relates to spay and neuter. 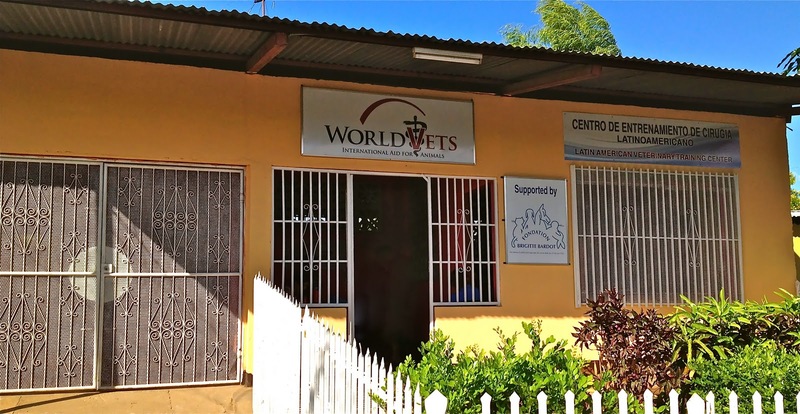 We are very excited to now have a centralized training center where Spanish speaking vets from all over Latin American can take part in surgical training courses taught by Spanish-speaking vets. Just as important is that we now have a year-round clinic which provides free spay/neuter surgeries for street dogs and low income pet owners. This much needed service to the community will not only help animals and veterinarians but will also help to decrease the spread of zoonotic diseases such as rabies and parasites. 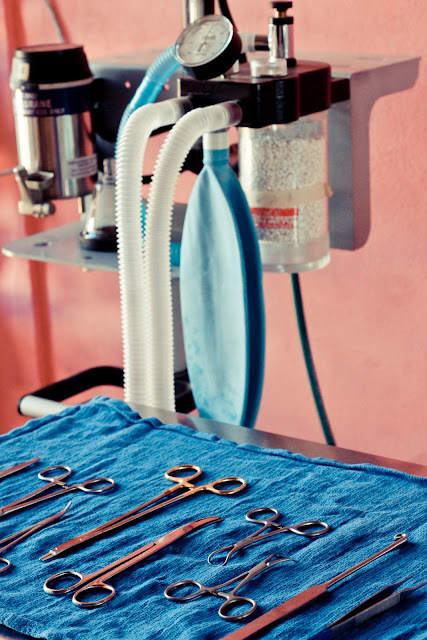 The clinic is fully equipped with everything needed to provide high quality patient care which is our top priority. 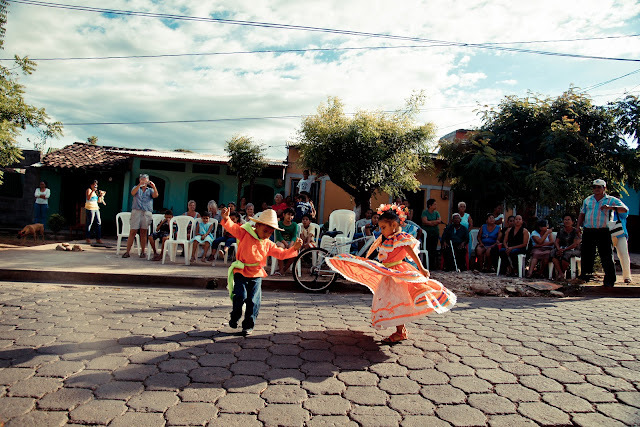 We are grateful to the support of the Fondation Brigitte Bardot (Paris, France) which helped make this program a reality. The parade coming down the street at the Grand Opening event for the World Vets Latin America Veterinary Training Center in Granada, Nicaragua. 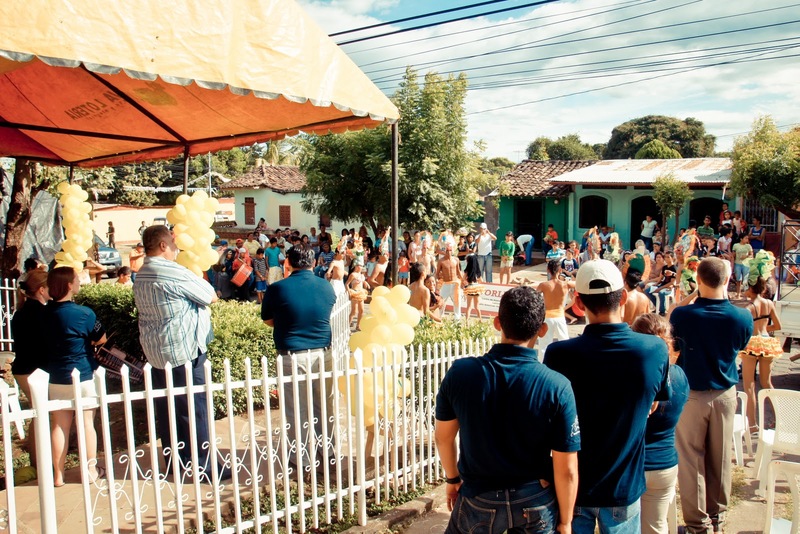 The Grand OPening Ceremony drew quite a crowd! It was great to have so many people from the local community. The French Ambassador to Nicaragua speaking at the event. The cutest little dancers show their stuff at the Grand Opening! 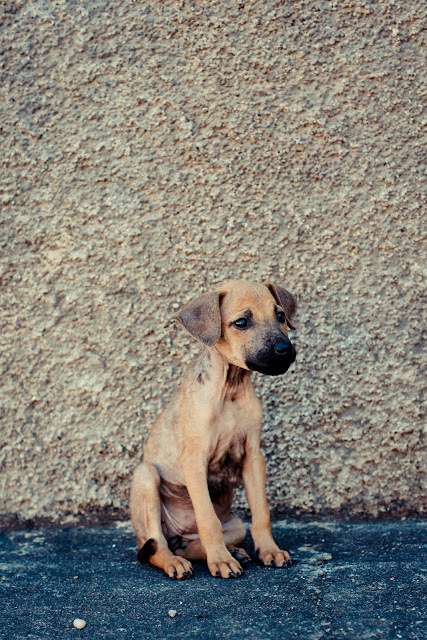 Another one of the many street dogs in Granada, Nicaragua. 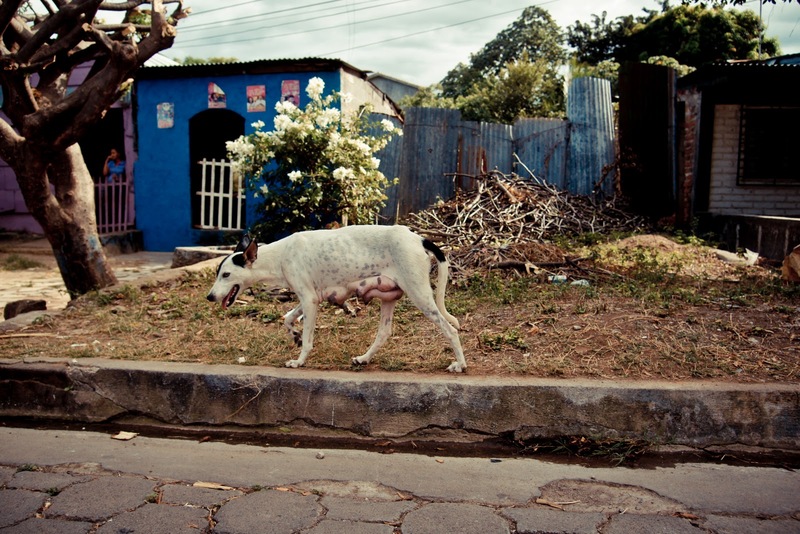 World Vets helps to bring veterinary care to animals like this one. and oversee care of all of the patients.